It is a sad day in this country when a man like Charlie Sheen gets weeks of attention in the news and is the center of celebrity gossip. 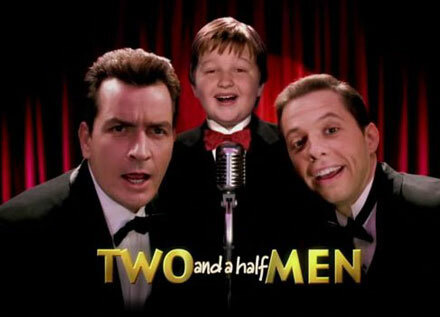 How did his show Two and a Half Men even become so popular? The show is based on a simple plot. A womanizer lives with his brother and his brother's son. The humor is based on him using and abusing (not physically) the women around him. Through all of this, a child watches and learns from the shenanigans. It is supposed to be funny. To me, it is not. The truly great thing about Sheen and all of his apparent drug and mental problems is that the show is on hold. What's funny about a chauvinistic, sexist guy? The writers of the show must be the cream of the crop when it comes to intelligence. Want to see a clip? You can watch the comedy in all its glory here. Woman are presented as stupid and the men get away with being pigs. Nice.